Sorry to be sending out this report so late, and I’m also sorry to say that there isn’t even much of a report to give for last weeks race. This is mainly because although the person running the race did a fantastic job of organising the race and taking times, etc, they forgot to supply any details for the report…!! What this reporter can remember though, is that the supposedly Westerly winds were, as per usual at Chipstead, very changeable and very light…to non-existent some times…!! Click here to if you would like to make a donation and are happy for us to claim an extra 25p for each ££ you donate. 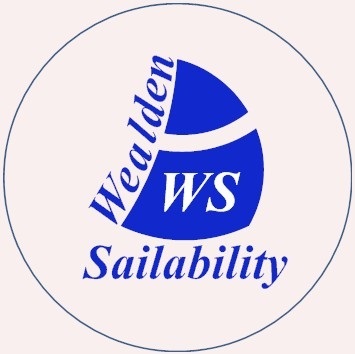 © 2019 Wealden Sailability. Theme by XtremelySocial.